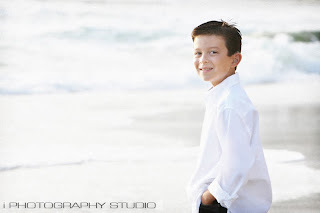 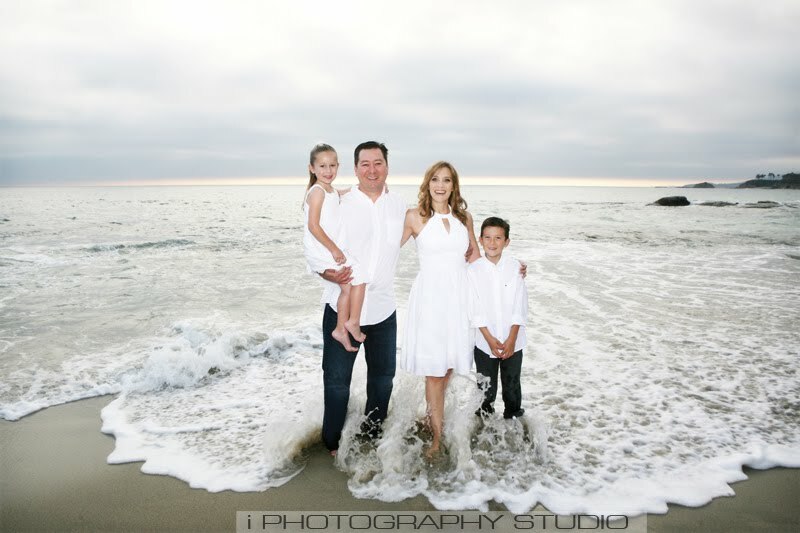 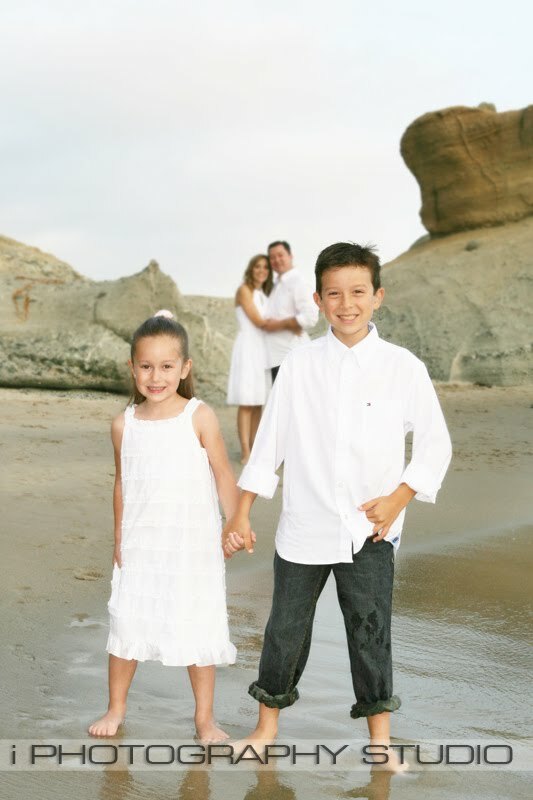 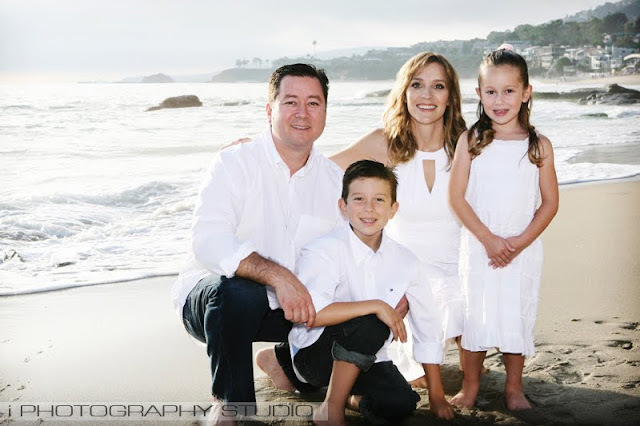 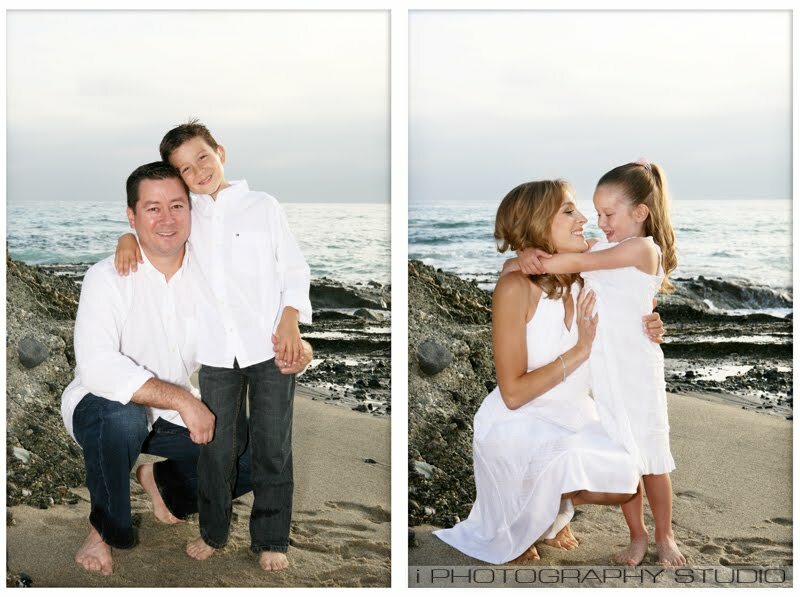 This beautiful family booked a family lifestyle session with us to capture a summer evening at the beach. Such an easy going and delightful family to work with. 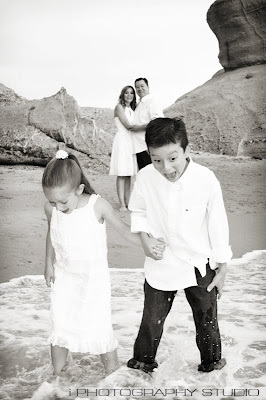 A highlight for us was watching the kids chase waves...we even chased a few ourselves. 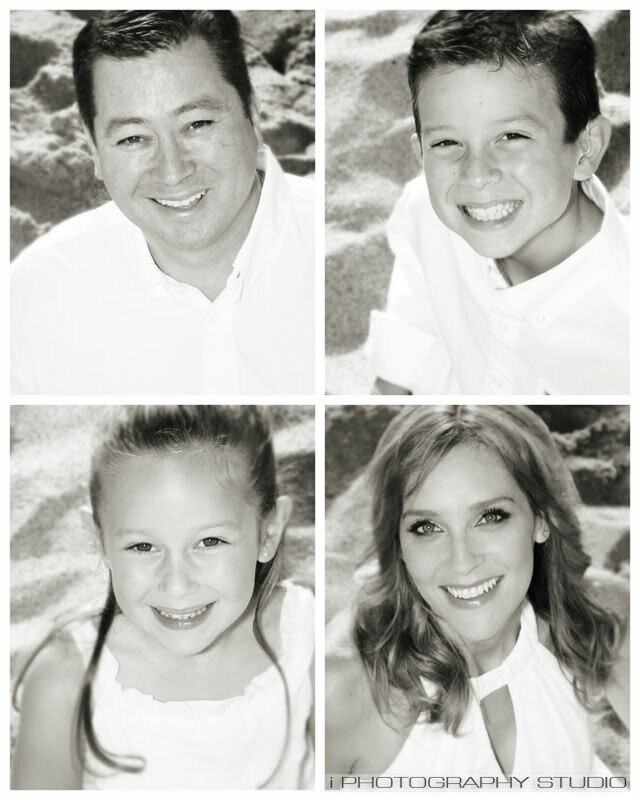 "Thank You Ian and Mary for the wonderful images you captured of our family. 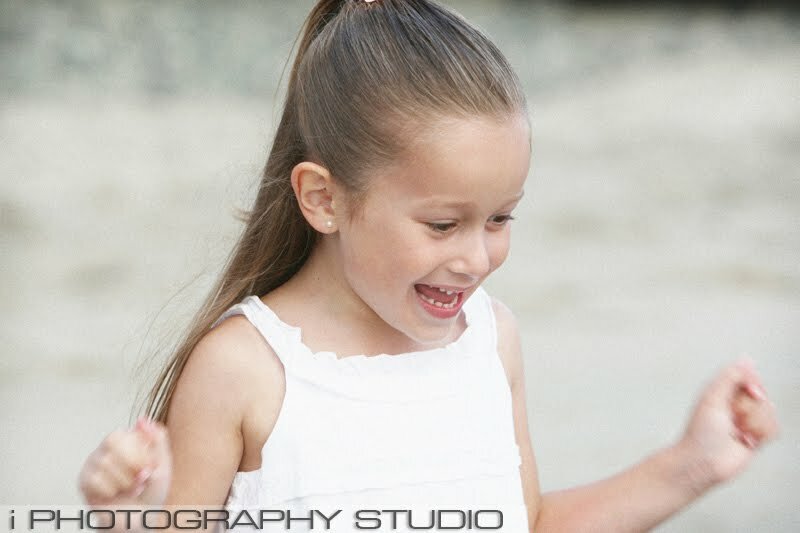 We enjoyed every minute of the session and the pictures turned out absolutely amazing, it was very hard for us to decide which ones to choose. 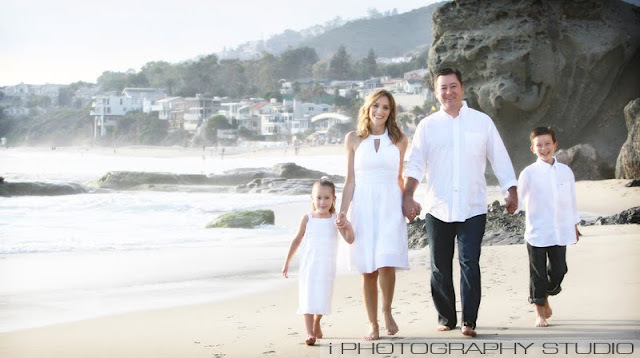 Thank you for your patience, hard work and professionalism."